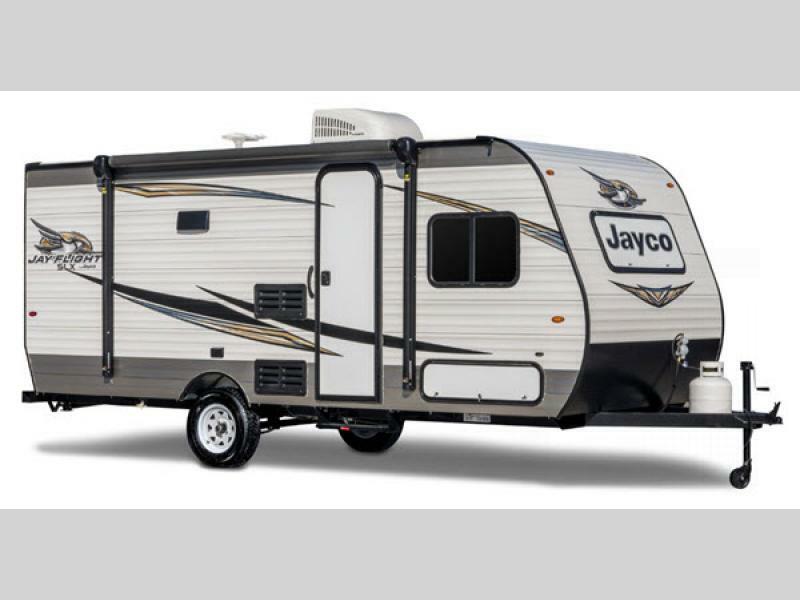 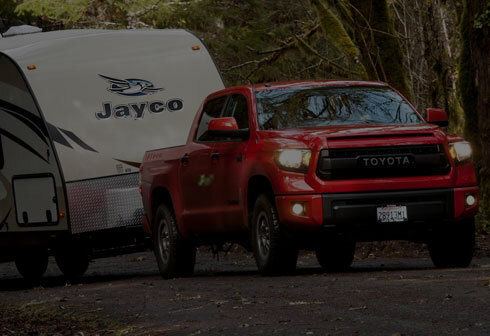 Jayco brings you a single axle, 7-foot wide, reliable Jay Flight SLX 7 travel trailer to be ready to go anywhere for any adventure. 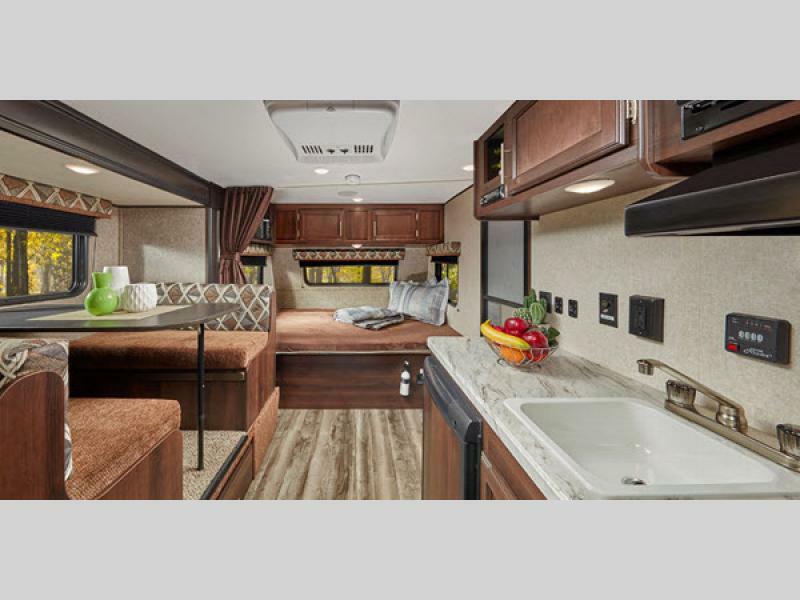 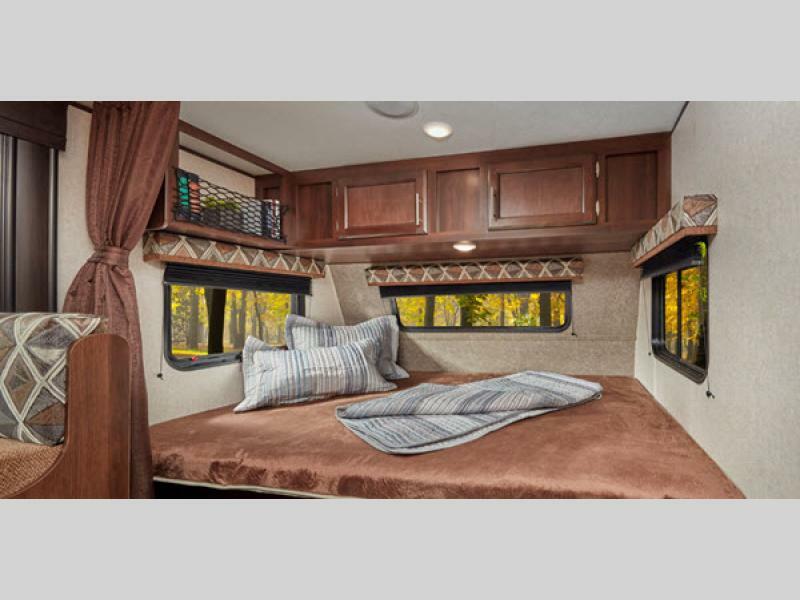 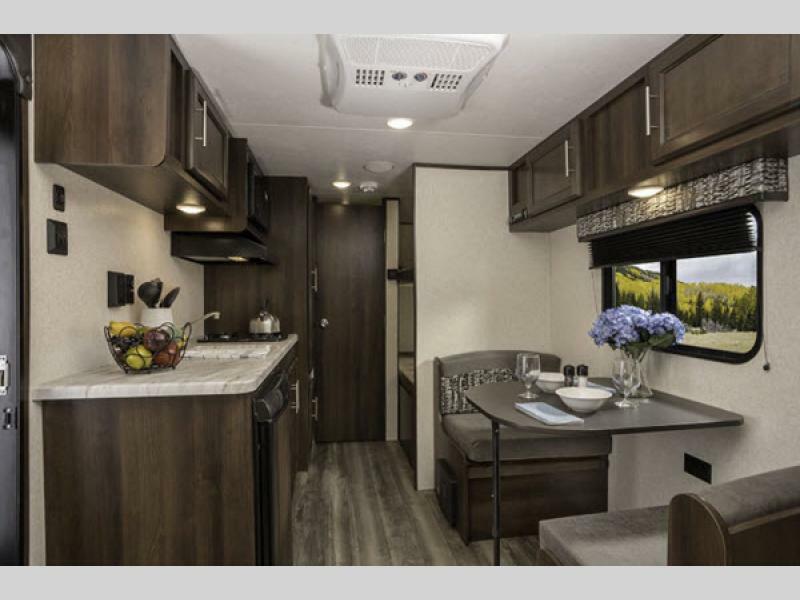 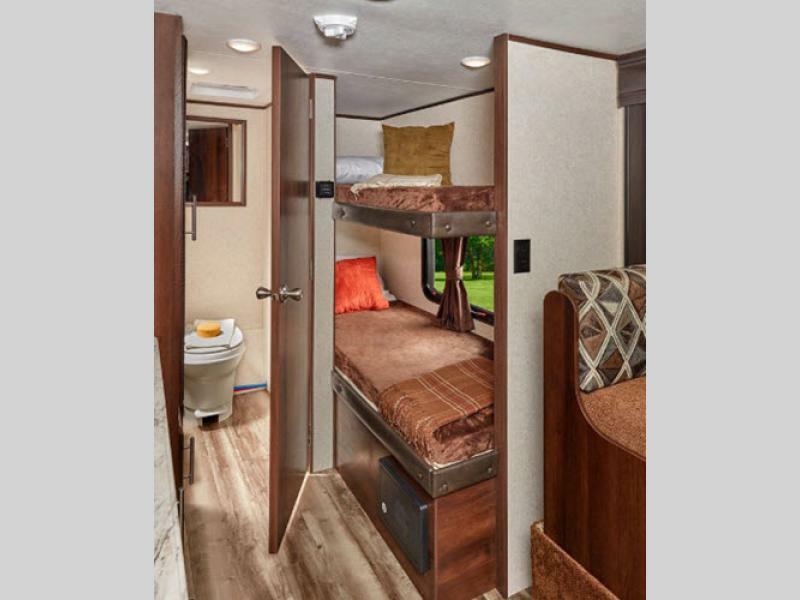 From the Magnum Truff Roof system with seamless DiFlex II material, Goodyear® tires with galvanized steel, and front diamond plate to the Chocolate Maple cabinets doors and brushed-nickel faucet, plus the mandatory Customer Value Package you will find comfort and style in any model. 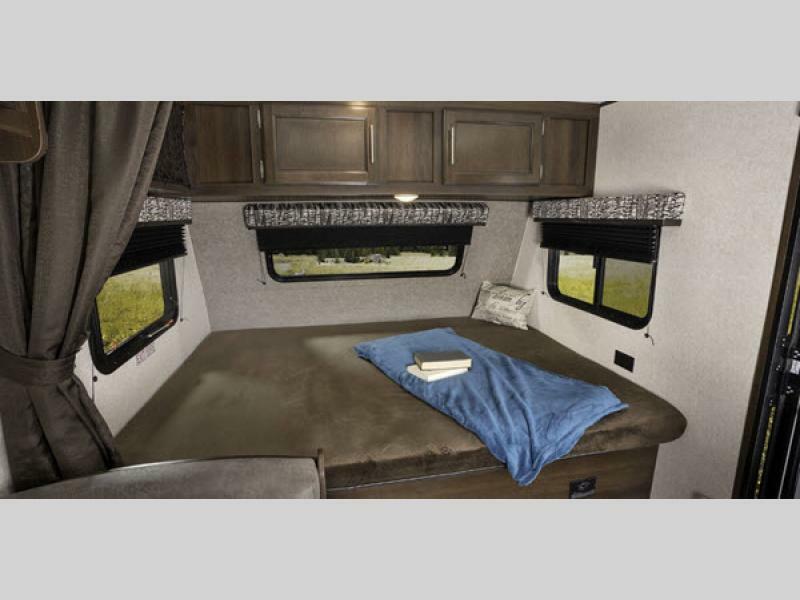 Inside each model, you will find at home features to make your traveling that much more enjoyable. 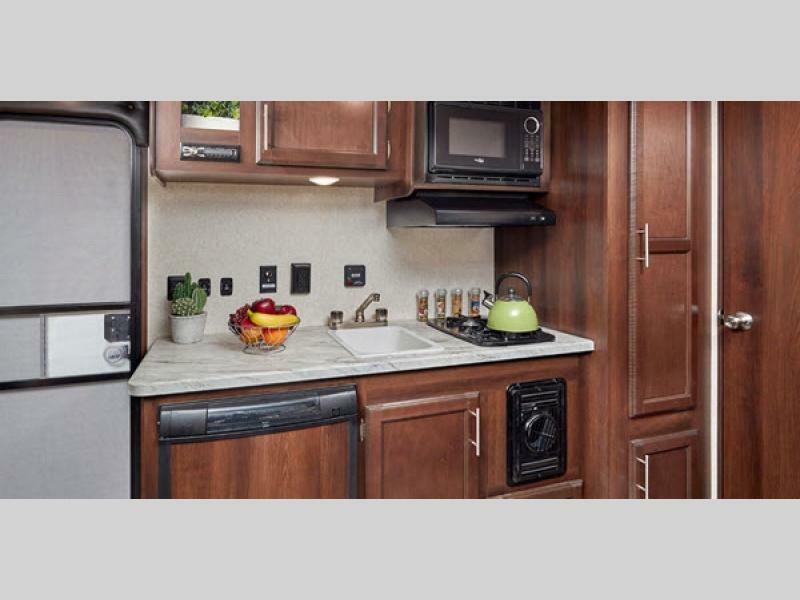 Features like the premium multimedia sound system with MP3/iPod input jacks and Bluetooth® connectivity, the microwave oven, and the digital TV antenna. 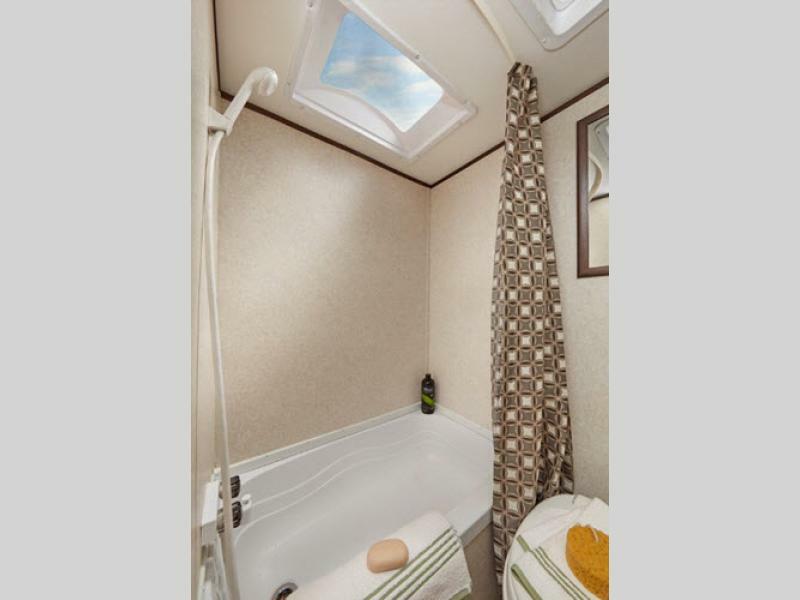 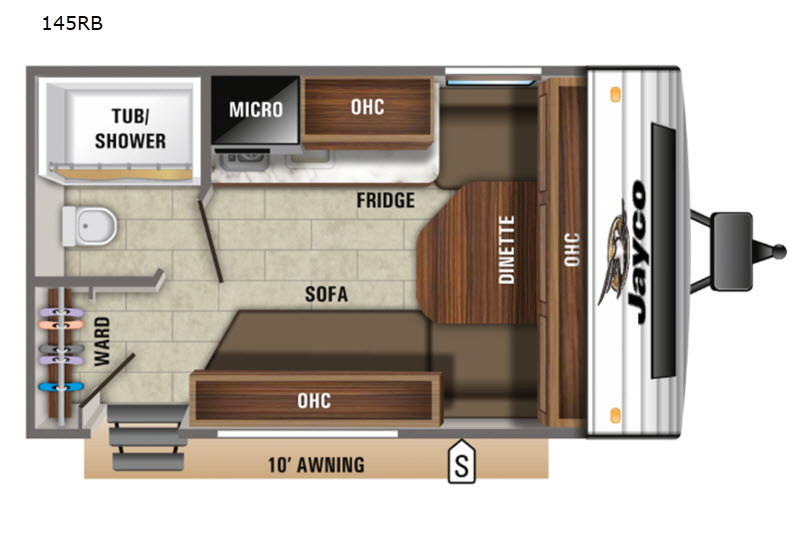 You will also enjoy relaxing underneath the power awning with LED lights and speakers for you to crank up the tunes! 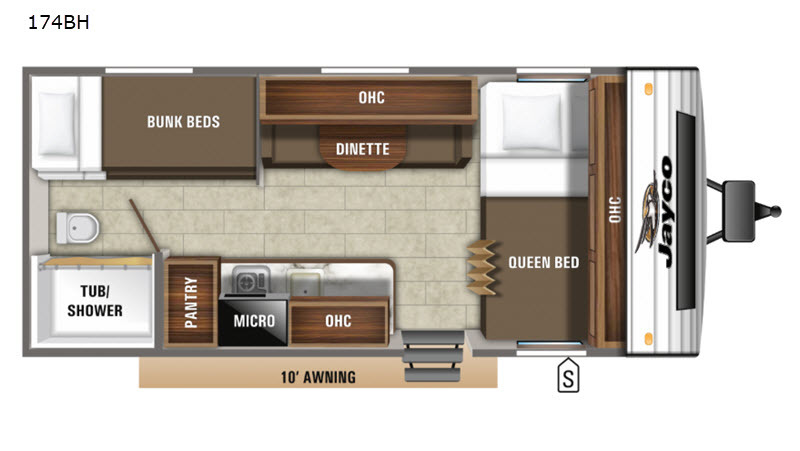 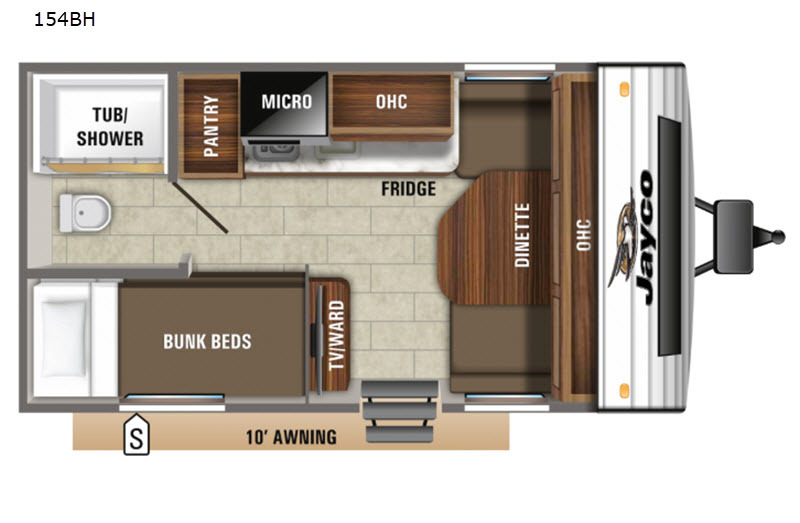 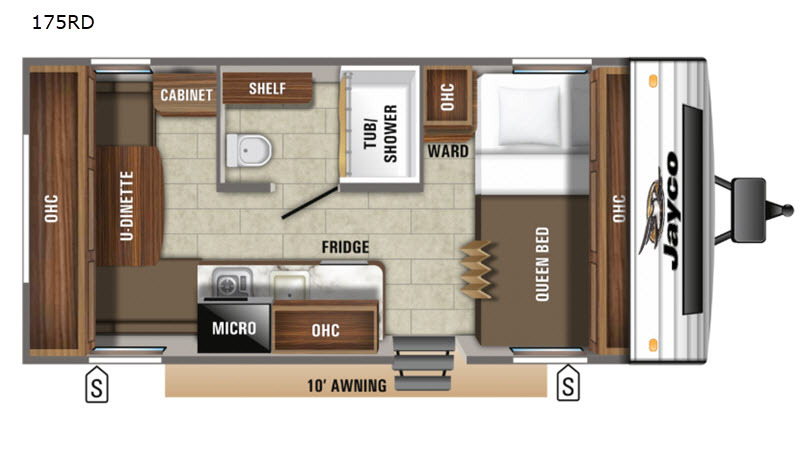 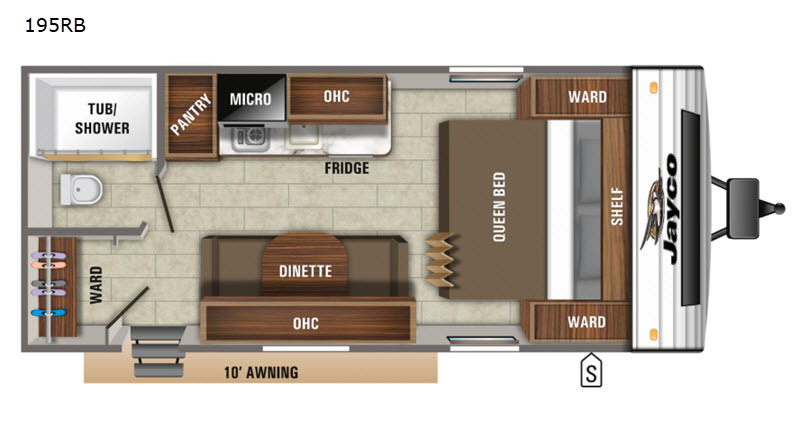 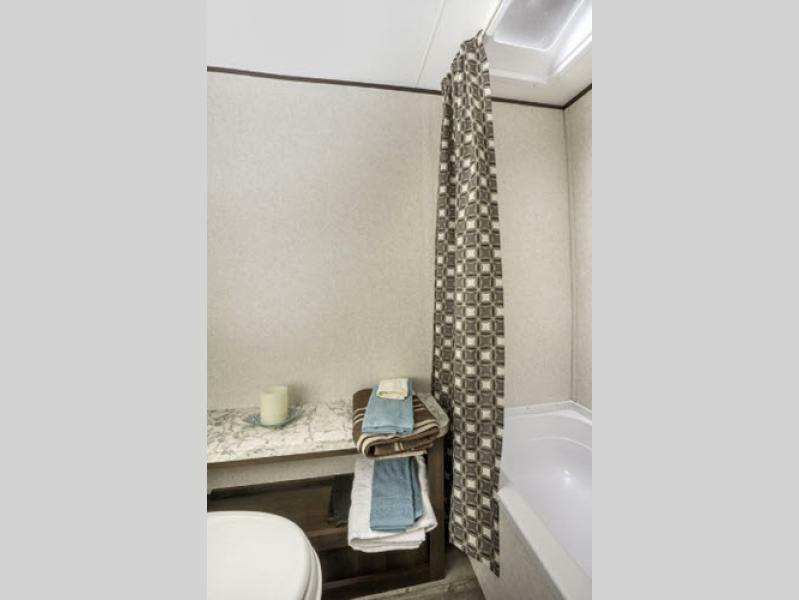 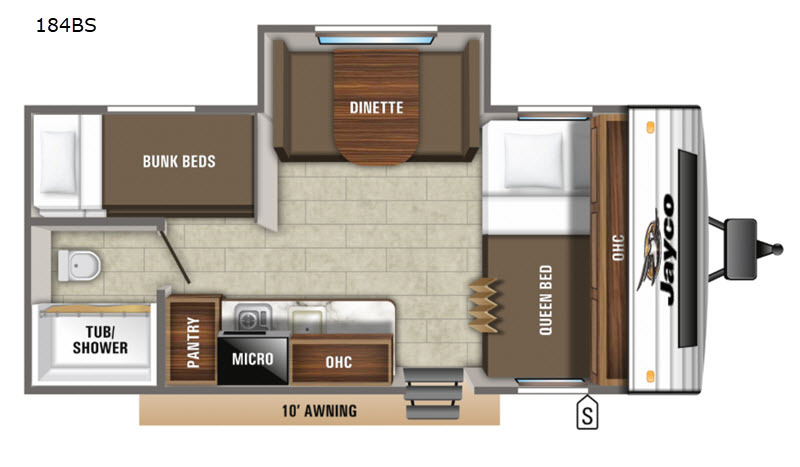 Come choose your Jayco Jay Flight SLX 7 favorite floorplan, and start your adventure now!